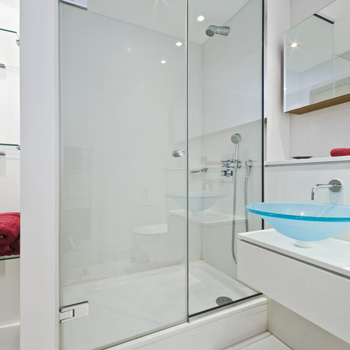 GP Showers & Splashbacks can supply a wide range of shower screens, mirrors and splashbacks for your bathroom along with glass splashbacks for your kitchens. All at reasonable and competitive prices, we have a huge range to suit any budget. 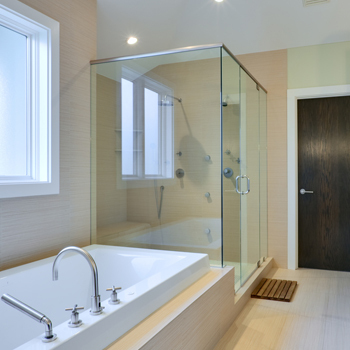 I have been supplying Melbourne with superior quality frameless and semi-frameless shower screens and know all about the best ways to add these elegant and stylish features to your home. Walk-in-robes is my specialty. I work together with my customers on their own personal designer wardrobes to fit in with their budget and provide a stress free service with quality craftsmanship. 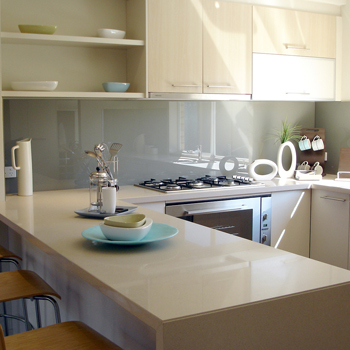 Simply call Glenn on 0418 536 923 for a free quote.